Start taking classes at CADENCE Studio Fitness and other studios! 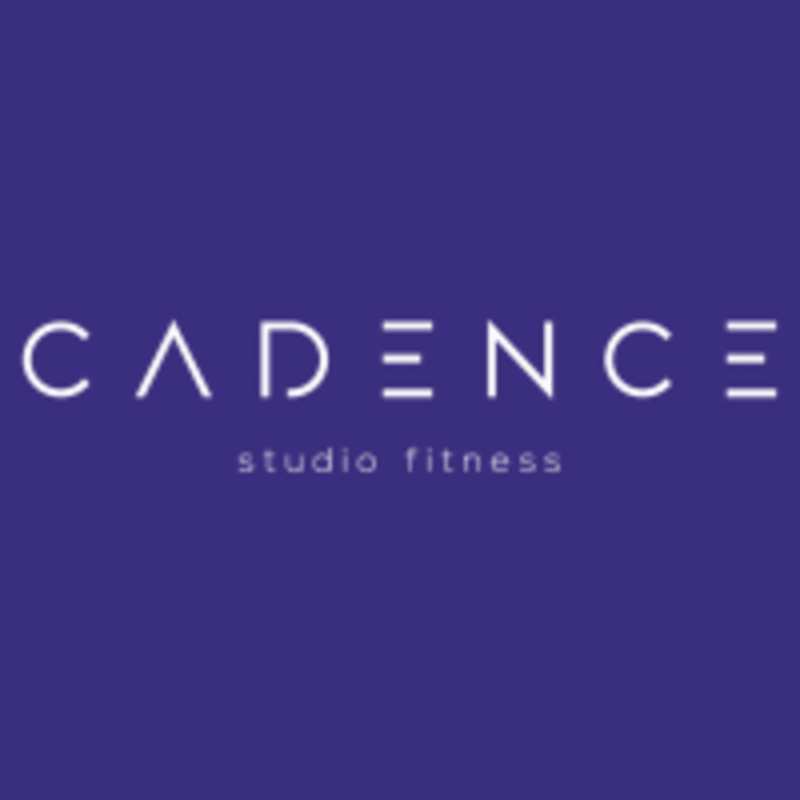 CADENCE is a Lexington-loving, locally owned studio offering a wide range of fitness and performance-building group classes each week, including circuit conditioning, barre, cycle-fusion classes, and more! All staff are certified and experienced in providing fun, safe and effective exercise experiences for various ability levels, truly embracing their "fitness for y'all" culture. No Classes this Morning - Happy Easter! No Classes Tonight - Join us for our 1st Birthday Happy Hour at PIVOT! Wear what you feel comfortable in; lightweight, athletic clothing is recommended. Close-toed athletic shoes or cycling shoes are required, with the exception of barre or Pilates classes. Shirts are required for all classes. CADENCE Studio Fitness is located at 163 Old Todds Rd., Ste. 115, Lexington, KY 40509​. Challenging core workout...Anna is awesome! Thanks for the review! Way to work hard! Great energy...and a full workout in a short amount of time! Great workout, good mix of cardio and barre exercises. Instructor Olivia was welcoming and encouraging. Thank you so much for visiting us! We hope to see you very soon! Great class and instructor. Convenient location near the Doubletree. Thanks for visiting during your stay! Hope to see you soon! Haha, thanks! Glad to hear you enjoyed your workout, see you soon! So glad to hear you enjoyed the class, hope to see you again soon! Julia was an awesome instructor! This class has cycling and strength sets (TRX, Bosu, and body weight exercises). Good workout! Thank you very much for the review, and for your hard work in the studio today! We appreciate the review, hope to see you soon! This studio is so nice, feels like home! Thank you for the kind review -- we want everyone to feel like they're at home in the studio! Hope to see you soon. A great ratio of barre and cardio movements to keep my heart rate high! Instructor was so positive and encouraging. We appreciate the kind review, and glad you enjoyed the class!